This entry was posted in Uncategorized and tagged 1000 views, Thanks!. Bookmark the permalink. Your welcome! 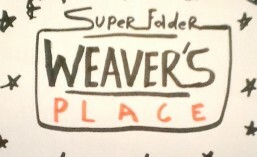 I am a super folder and I love your website. Keep folding!